A high concentration acid exfoliation with 20% of glycolic acid for complete skin resurfacing. The complexion is visibly more even and bright and skin texture is refined. Ideal at the start of an anti-aging course. Satisfaction test under dermatological control on 23 women who received the facial treatment. 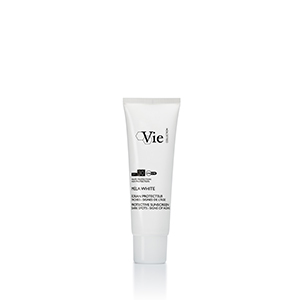 An ultra-concentrated acid exfoliant, inspired from acid peel to renew the skin. 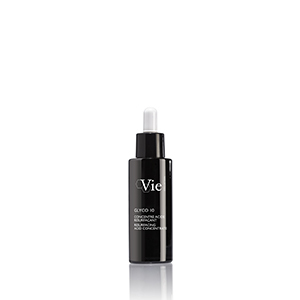 [20% Glycolic acid]: Resurfaces the skin by forced cell renewal. [Pyrrolidone Carboxylic Acid]: Improves cell renewal and hydrates. 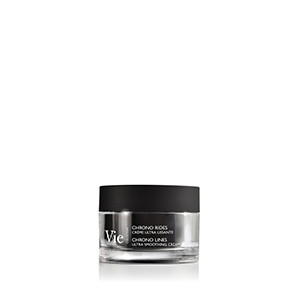 A mask that restores the pH of the skin and restructures the epidermis to restore its protective barrier function. [Buffer Agent]: Restores the natural skin pH to 5.5. [Salisterol]: Improve the intercellular cohesion and cement. A balm that promotes the recovery and revitalization of the skin after an acid peel.